A look at how crafting can improve and expand your arsenal of weapons and armor in Let it Die. In Let it Die, one thing most beginners wonder about is how to craft items. 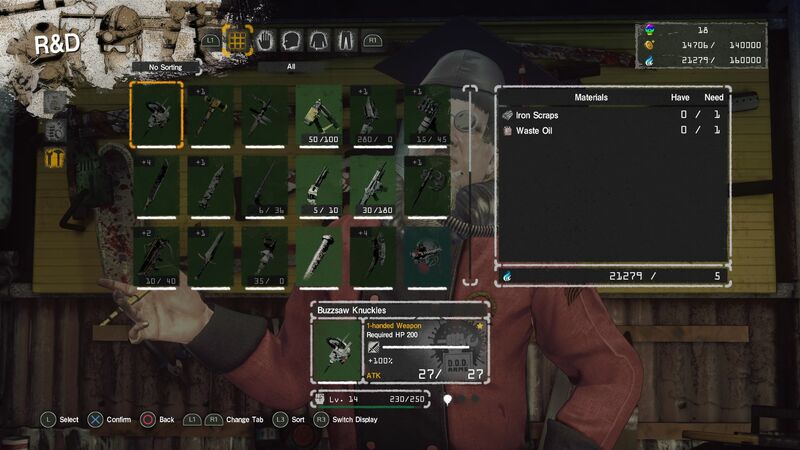 The option to craft items in Let it Die is available relatively early on in the game. Crafting is one of the most important components in Let it Die for beginners to pay attention to. This is because crafted items including weapons and armor have improved stats and durability. By using crafted items, you'll be able to decrease your vulnerability and improves your odds of surviving to see another day – or floor. To help get you started, we put together a comprehensive guide on how to craft items in Let it Die! Gather unidentified Blueprints while in the Tower of Barbs. The first thing you need to know when learning to craft in Let it Die is how to collect and decode Unidentified Blueprints. 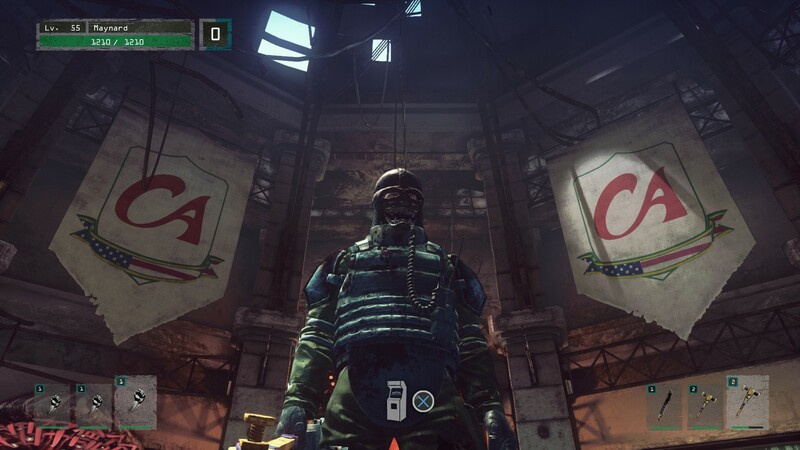 In Let it Die, Unidentified Blueprints can be found in red and silver briefcases located throughout the Tower of Barbs. You can also earn Unidentified Blueprints by opening your Death Prime Box each day. Once you've discovered an Unidentified Blueprint (as indicated by the series of question marks attached to it) you'll want to add it to your Death Bag. Then, locate an elevator if you're in the Tower of Barbs and use it to head back down to your Waiting Room. If you're on the first three floors, you can also return to your Waiting Room for free using the escalator system. Locate Kommodore Suzuki in your Waiting Room to identify Blueprints in Let it Die. After arriving in your Waiting Room, head over to Kommodore Suzuki (seen in the image above). By interacting with him, you'll be able to turn over your Unidentified Blueprints to reveal new items. 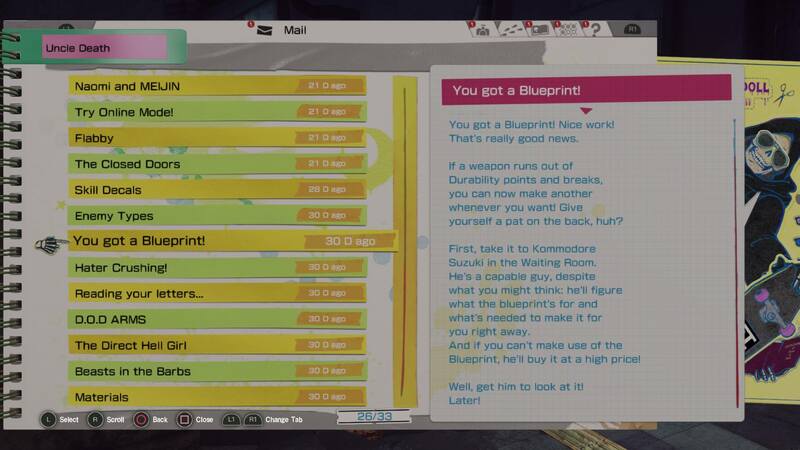 If you've already identified a Blueprint, you can sell duplicates to Kommodore Suzuki for Kill Coins. Once you've identified your Blueprints, you'll be able to view the materials needed to craft it via R&D. In Let it Die, you'll want to scavenge various crafting materials like Cotton while exploring the Tower of Barbs. Now that your Blueprints have been identified, you'll need to head into the Tower of Barbs and scavenge for materials. On Let it Die's lower levels, some basic crafting materials you’ll find include Cotton, Iron Scraps, Aluminum Scraps, and Veneer Planks. As you advance up the Tower, you’ll come across new crafting materials and Unidentified Blueprints. If you're looking for specific materials, be sure to check this user-created master list shared by Reddit user Uncle Perv with floor-by-floor information. Even if you don't need them, we recommend collecting any rare crafting materials you find in the Tower (like items found after Boss Battles) and storing them in your Storage Chest. Don't leave them behind! To craft a specific item, you'll first need to know which materials to collect. To do this, visit Kommodore Suzuki and then highlight the item you wish to craft in the R&D tab. If you need to gather several different crafting materials, we recommend writing down what you need using a pen and paper, then checking things off as you collect them in the Tower. 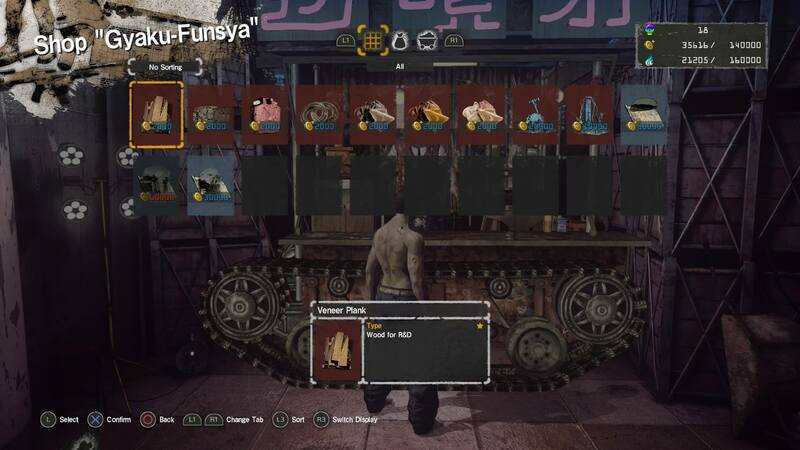 You can purchase Blueprints and crafting materials from Gyaku-Funsya. 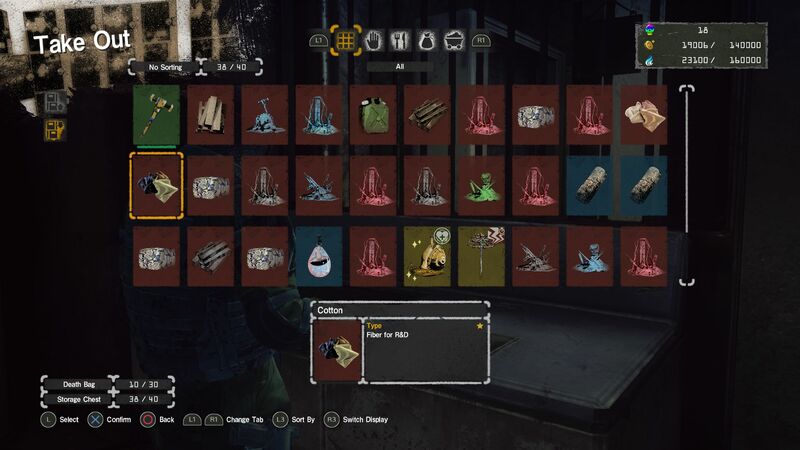 Aside from gathering Blueprints and crafting materials at random, Let it Die gives you the opportunity to purchase these items from Gyaku-Funsya in exchange for Kill Coins. Gyaku-Funsya spawns on random floors each day. For example, he's been spotted on floors including Omoki (3F), Koshi-Tagawa (14F), and Nutakoen (17F). 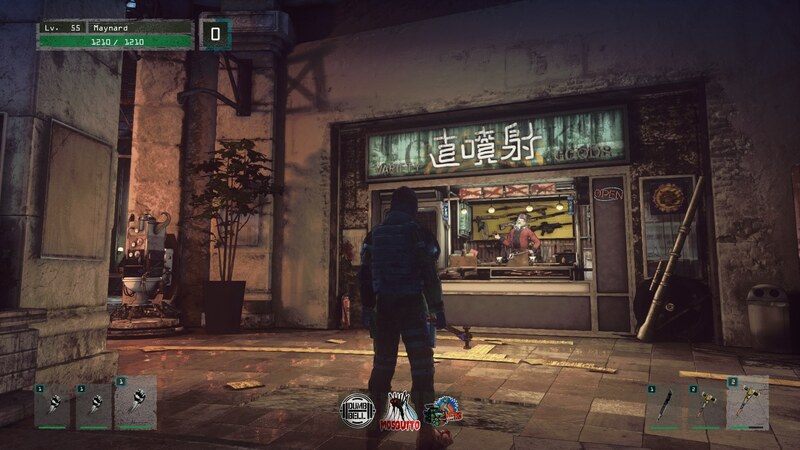 To find out where Gyaku-Funsya is each day, be sure to check out the official Let it Die subreddit. You can also earn specific crafting materials in the form of Quest rewards. To assign yourself a few Quests, head to the fountain in the Waiting Room and interact with it. 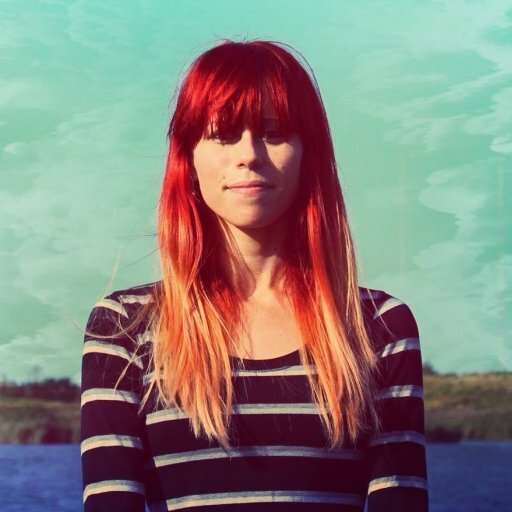 Then, move your pointer over to Naomi (the girl behind the counter on her cell phone). Another way to access Quests is by using the Superscope 703 to the left of Tetsuo (Tokyo Death Metro) in your Waiting Room. Once you’ve gathered all of the requisite crafting materials, head back to the Waiting Room and interact with Kommodore Suzuki to begin the crafting process. 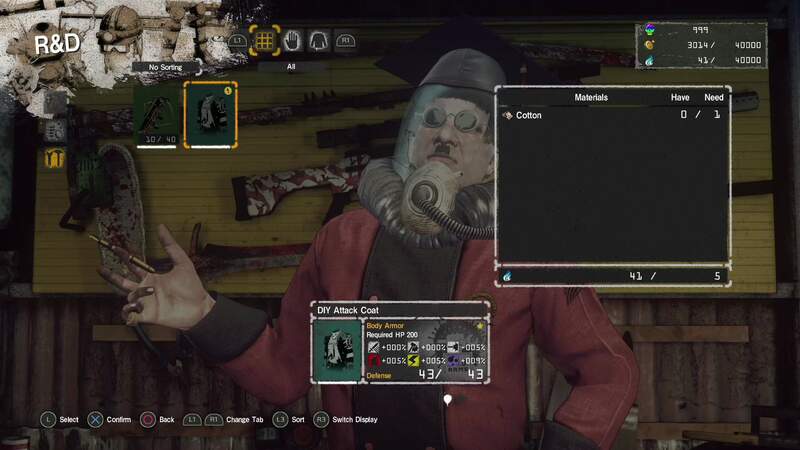 To craft the DIY Attack Coat in Let it Die, you'll need to exchange 1 Cotton. There are three menu options to choose from when interacting with Kommodore Suzuki. These include buying crafted items, selling items you’ve gathered in the Tower, and at the very bottom, R&D. You’ll want to select the R&D option as indicated by the wrench and hammer symbols. After selecting R&D, you'll be taken to a screen of identified Blueprint items. The ones that are able to be crafted will be lit up. If you lack the requisite crafting materials, the item will be faded gray. To know which crafting materials are needed, select the item you wish to craft. Next, look at the crafting materials list on the right side. If you're able to craft the item, the materials will be automatically removed from your Death Bag and/or Storage Chest. When the crafting process is complete, you'll be able to purchase improved weapons and armor in Let it Die. Item crafting in Let it Die takes time, typically a few minutes or so. To keep yourself busy, you can always jump into a quick raid or two via the Tokyo Death Metro. Keep checking back with Kommodore Suzuki, and he'll eventually deliver a prompt once he’s finished crafting your item. After that, you can purchase the item using Kill Coins in the “Buy” tab. Items with higher durability will give your Fighter a better chance at survival in Let it Die. In Let it Die, it’s important to collect Unidentified Blueprints and crafting materials whenever possible. Additionally, make frequent trips back down to the Waiting Room to drop off items to avoid losing them should your Fighter perish in battle. If you die with valuable items in your Death Bag and you can't bear the loss, you can resurrect yourself using Death Metal. Overall, equipping crafted items will help keep you alive when climbing the Tower of Barbs, and while raiding other players in the Tokyo Death Metro. For a look at where you can find specific crafting materials in Let it Die, be sure to check out this helpful crafting material location chart shared by Reddit user Uncle Perv! By reading through this guide, you should now know how to craft items in Let it Die.